Fraught with Gothic imagery and existential questioning, Minnesota singer/songwriter Jenny Dalton returns with “Wolf Named Somebody,” her first new music in three years. Following her 2011 EP, Blood Folk, “Wolf Named Somebody” finds Dalton engaged in a maternal dance with the feral world. 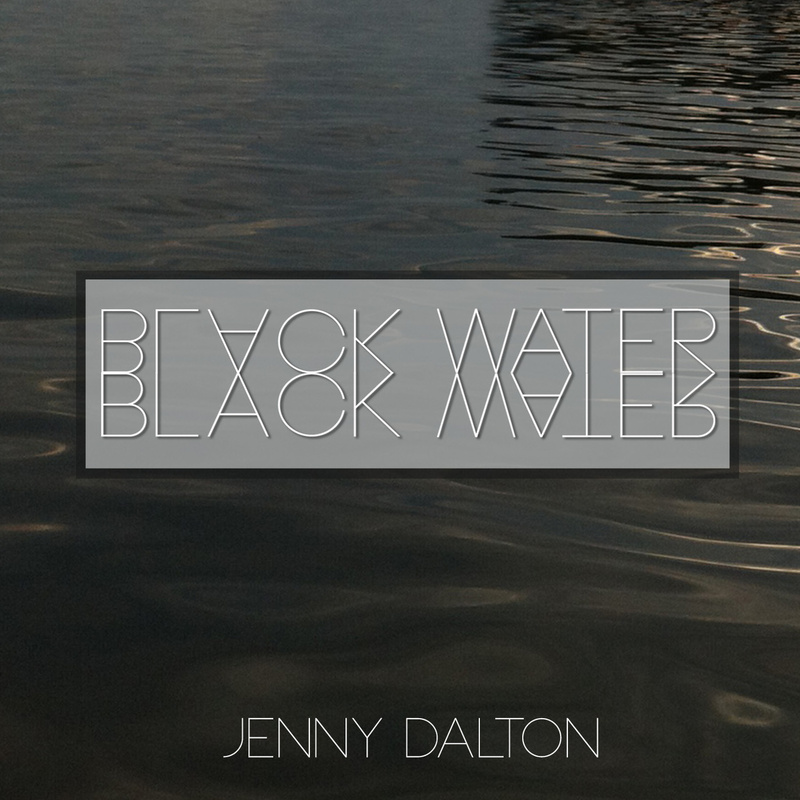 Taken from Black Water, her cathartic forthcoming album, Dalton signals her impending motherhood. Set for release on 2 September, watch the video for “Wolf Named Somebody” and stream/pre-order Black Water below.